This page is not currently maintained. If you have a question, come to the forum at http://woodwindforum.com/forum and post in an applicable area. Thanks! 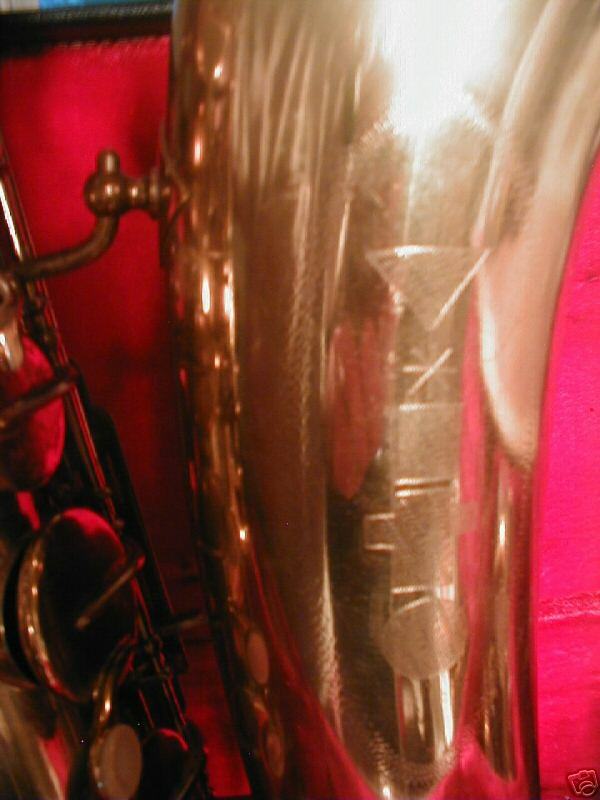 is my vito alto sax from france s.n.1781a if not then from where is it from? I have a French VITO in immaculate shape with the serial numbers of 000199. I’ll upload some pics at a later date. 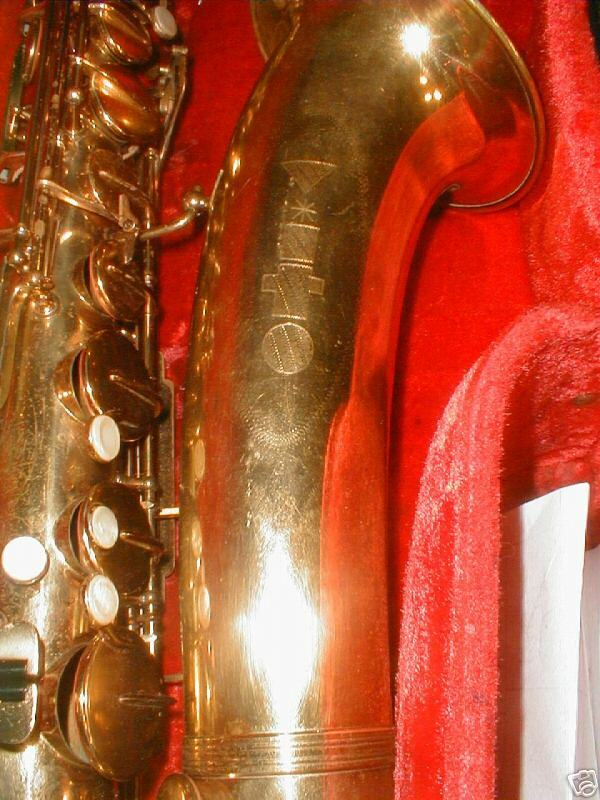 I have a Vito tenor #2157 A Can you tell me where it was made and about what year? Hi. Pete, here. 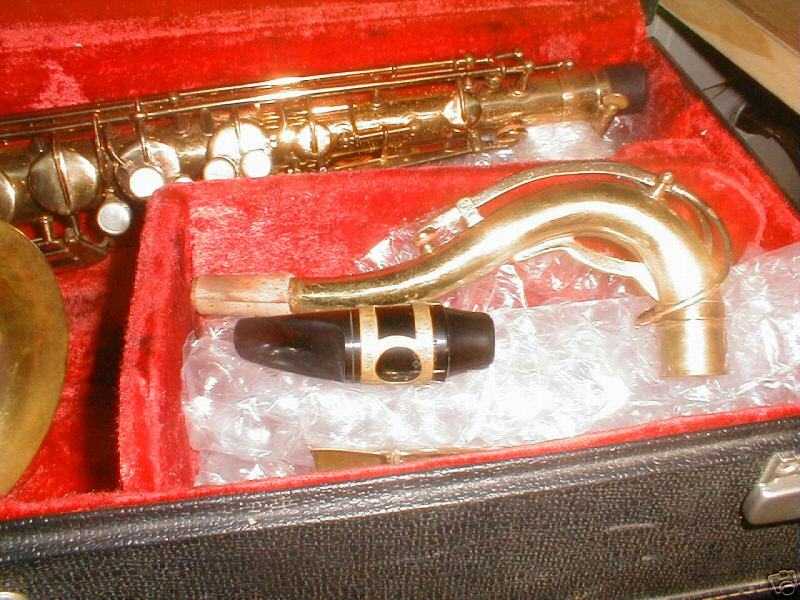 Your horn is probably stamped “Made in France.” If so, it should have been made about 1968. There’s an excellent resource at http://www.doctorsax.biz/vito_ser_nos.htm. 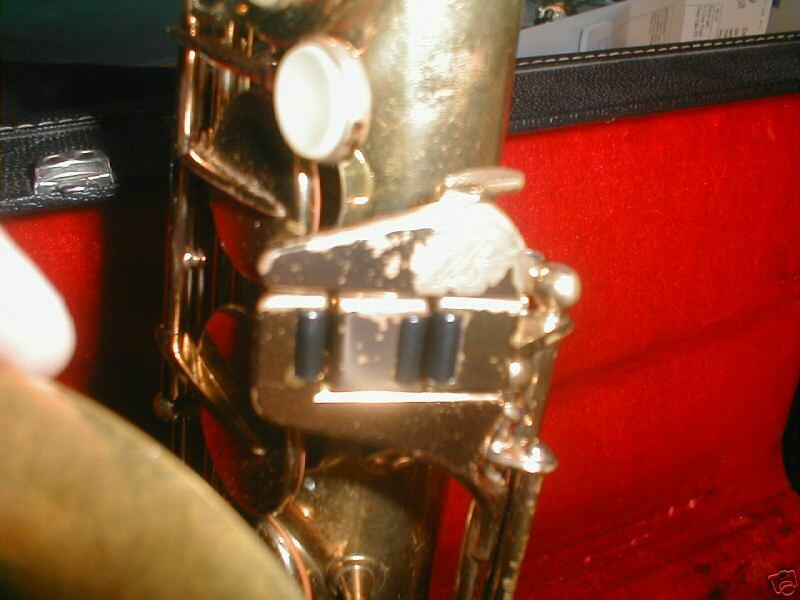 I have a Vito alto serial number 400379.. Would like to find out where is was made and when and what is the mother company .. It’s at least 15 years old. 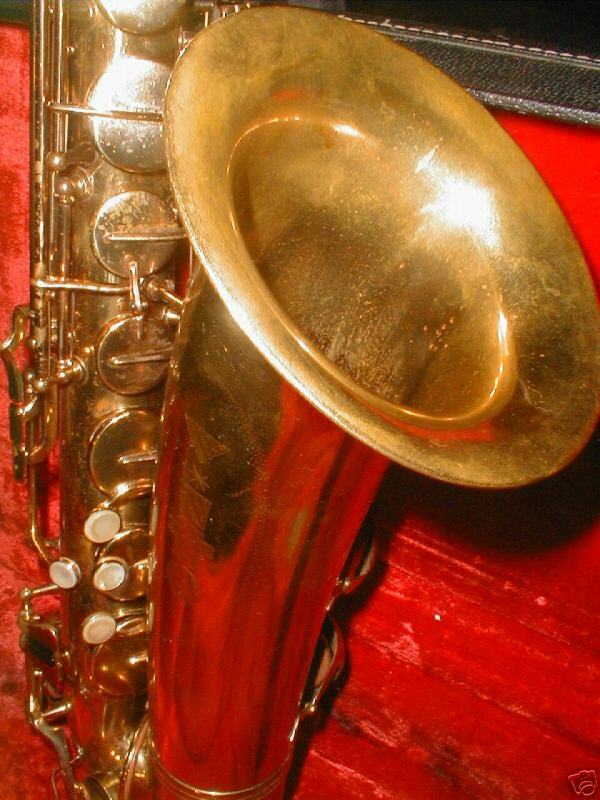 Hello, I just purchased a vito alto sax for my 12 year old son who plays in the school band. The only number I can find on it is 160. Just trying to find some info on it’s date & where it was made…Thanks! 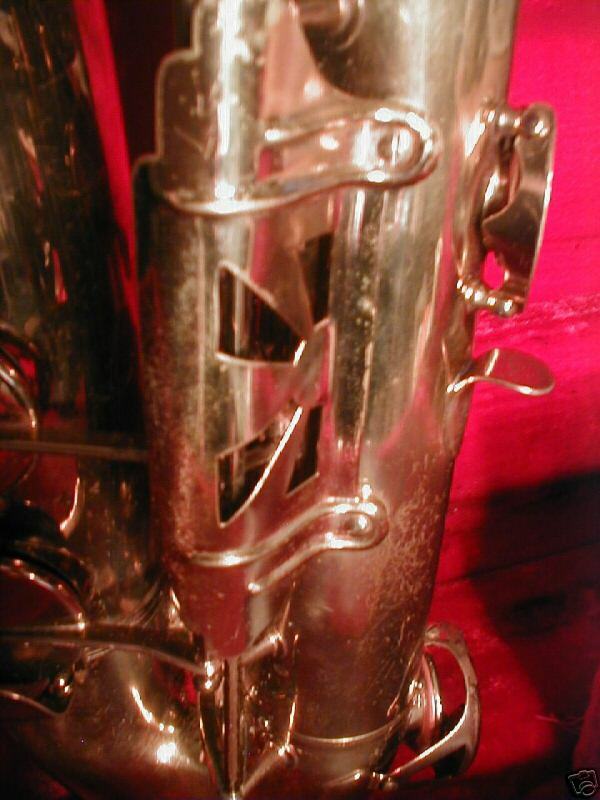 hi i have a vito contrabass clarinet 1579f its marked France.can anyone help me find information on this? When was it build and where. I have what looks like a Vito Model 9139 with No serial number. Does anyone know of any 9139’s made without serial numbers? I have a VITO straight soprano that I’ve had since 1971. Bought brand new. research has indicated that it is one of the first series of VITO sopranos made by Yanigasawa. 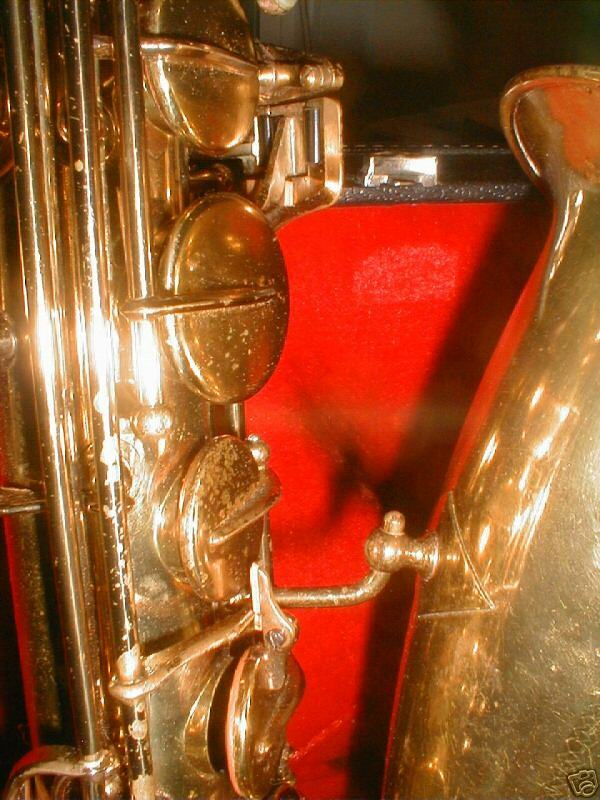 It’s been a great horn, never needed repairs in all those years. recently I decided to have it checked by a good repairman and he said it needed nothing. So I’m sold on VITO’s. 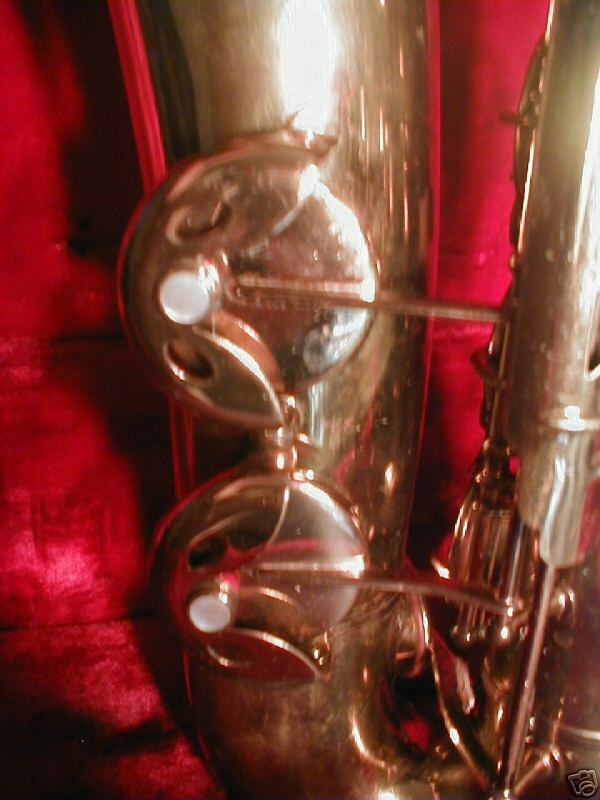 I have a line on a VITO tenor, that I’m going to buy, but would like to know more about it’s origin. Serial # 23625 and is stamped “Made In France”. Is this possibly the student version made by Beaugier? spelling not correct I know.